A lifetime of year 'round waterfront adventure awaits you with family-friendly Connect-A-Dock® (CAD) floating dock systems, Roll-A-Ramp® (RAR) portable, light weight gangway systems, and take-apart, portable kayaks from Point 65ºN Sweden. 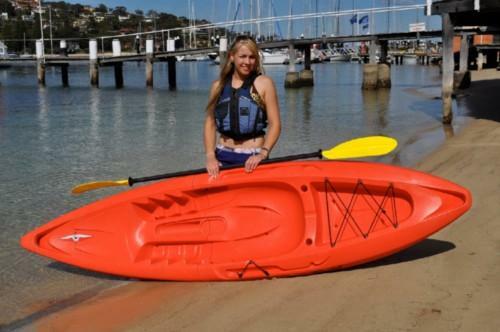 The modular design and rugged construction of these systems have revolutionized convenience for people who love water recreation, rowing, fishing and boating. 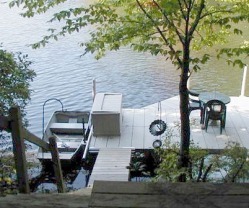 Connect-A-Dock is the perfect solution for your waterfront application. 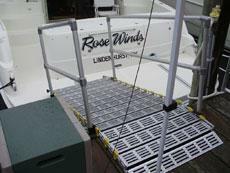 Roll-A-Ramp offers optimum utility for land-to-dock, boat-to-dock, and boat-to-boat easy access. 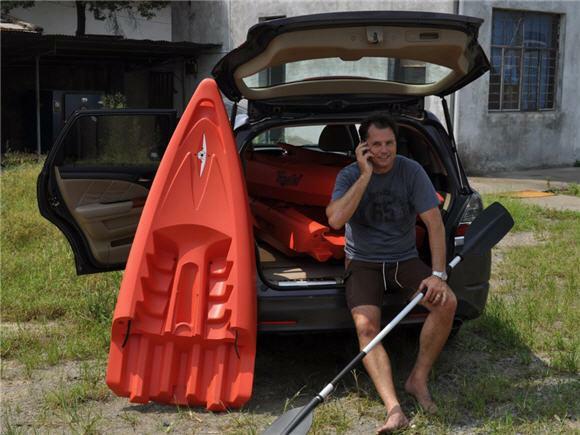 Point 65ºN Kayaks are available in sit-on-top and sit-in models. Easy to disassemble and load into your car. Easy to carry and stow away. Discover the dock, gangway and kayak systems that are perfect for you. Contact RUSSMOR Marine for your free FREE design service and fast order turnaround.